Inside: Dealing with a dirty car? Check out these amazingly easy car cleaning hacks. Never be embarrassed again with these clean car tips. Between running errands and driving my kiddo to meets and practices my car often becomes a stinky, sticky mess. For a while, my son and a few friends were even eating breakfast every day in my car while I drove them from swim practice to school in the morning. I pretty much had given up on keeping my car clean when we were sideswiped headed to a swim meet. Suddenly I found myself digging through our glove compartment trying to find our car registration paperwork. What should have taken less than a minute took me about 10. There were power cords, multiple registrations and insurance cards from previous years, and even a couple of breakfast bars. I was so frustrated I decided I never wanted to go through that again. After the accident, I started taking better care of my car. 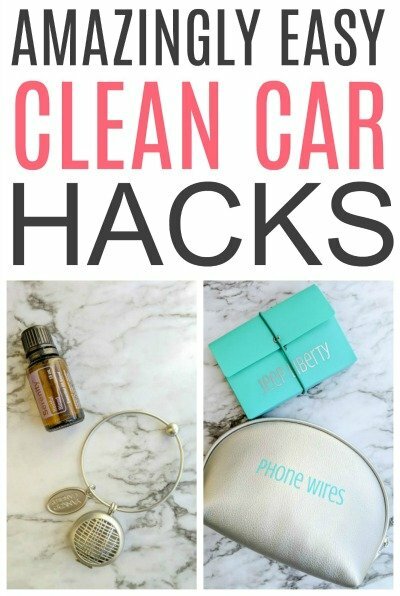 If you are tired of a messy car check out these amazingly easy car cleaning hacks. One of the first things I did after I got hit was organized my glove compartment. It’s easy to do and only costs a few dollars. 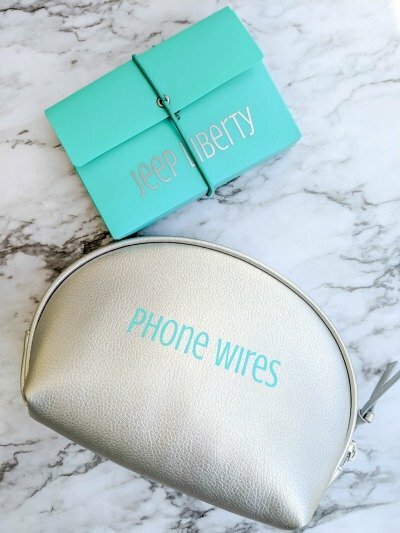 You can use a makeup bag to keep cords and chargers organized. It’s easy to keep everything together. I picked up mine at the dollar spot at Target for $2 and just added a label to it. A small index card holder works great to organize all of your car paperwork. You can store your insurance cards, registration information, and more in the holder. I picked up mine at Target but Amazon also has similar card holders. In addition to my paperwork, I also have a section for emergency money, an index card with phone numbers (in case my cell phone would die), and a house key. We park in the garage so a house key is nice for when the power is out so we can still get in the house. Spending a few minutes to get all your paperwork and cords organized in your car will help keep your car cleaner. 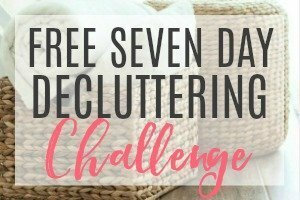 You will spend less time finding things and it will make cleaning your car easier. 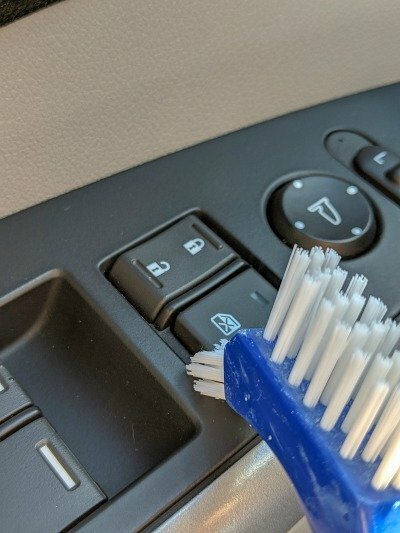 It’s a simple but easy clean car hack. 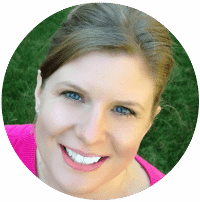 One of the best car cleaning hacks I have for you is to schedule cleaning your car. 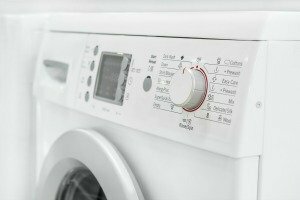 We make time in our week for laundry, dishes, and cleaning the bathrooms, make sure you take the time to clean your car each week. If you wait until it’s really messy or before that big vacation it will take you a lot of time. If you set aside 10 minutes a week your car will stay fairly clean and it will never be a big job. I have a weekly cleaning schedule that I use and I try to add cleaning my car every Friday. 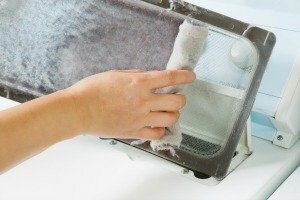 It only takes about 10 minutes to remove anything that doesn’t belong, vacuum the car, and wipe it down. I just use a damp microfiber cloth to wipe down the dashboard and doors. Dealing with a smelly car? Just one time eating a drive-through meal in your car can leave a bad smell. Get rid of lingering odors and smells with essential oils or car vent air fresheners. You can pick up some car vent air fresheners for cheap at the store. They do the trick of keeping your car smelling great, but can sometimes be way too overpowering. 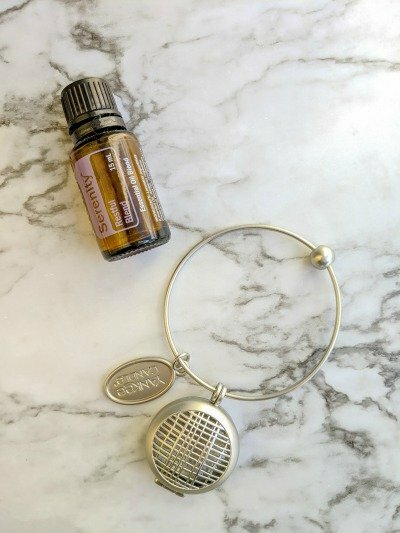 I used to make my own DIY car vent air freshener using essential oils to keep my car smelling fresh. It worked well for a couple of years. Recently I switched to this air freshener that I bought. I actually threw out the smelly disc that came with it and instead use a cotton ball and some essential oils in it. It works great because I just attach it to the mirror so the smell isn’t as strong. It’s a great clean car hack. Whether you use a store-bought air freshener or make your own, a clean smelling car is always nice to have! No one wants to sit down in a messy, dirty seat. If you have vacuumed your car seats and still have stains or spills on them you can easily clean your upholstery. This DIY upholstery cleaner works great on car seats too. 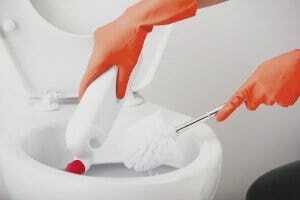 If you have cloth seats with spills give it a try to get them looking like new. I always recommend spot checking the cleaner in a small area first to make sure it doesn’t damage the seats. It’s also a good idea to do this on a warm, sunny day so your seats dry faster. You can leave the windows down to help circulate air. It helps prevent wet seats the next day. This simple car cleaning hack will leave your seats clean and looking like new. If you have dull headlights you can clean them with Bar Keepers Friend. Wet your headlight and then sprinkle a small amount of Bar Keepers Friend on a wet sponge. Gently rub around the headlight making sure not to come in contact with any of the paint. Rinse the headlight and wipe it dry. As always I highly recommend you try in a small spot first! With this simple car cleaning hack, you can say goodbye to dull headlights. I love these little denture brushes for just about any kind of cleaning around the house. They also work great for cleaning the car. 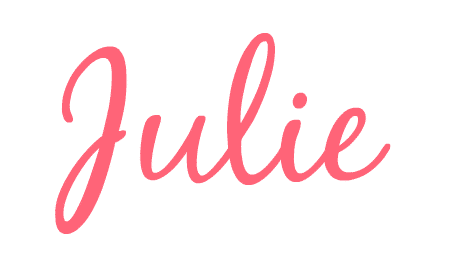 The smaller brush and plastic tip can get crumbs or dust from just about any nook or cranny. Just keep one on hand for the inside of your car to easily break loose dust, crumbs, or dirt from small areas. If you have pets you know how quickly their hair can coat just about any surface including the seats of your car. To get the pet hair gone quickly try this easy car cleaning hack. All you need is a pair of rubber gloves, I like the kind with some grooves on the palms to really catch the pet hair. I just put them on, get them slightly damp, and then wipe the car seats. The gloves attract all the pet hair and you can quickly brush it all off. The car is pet hair free in just a minute or two. It’s much faster than vacuuming out your car. 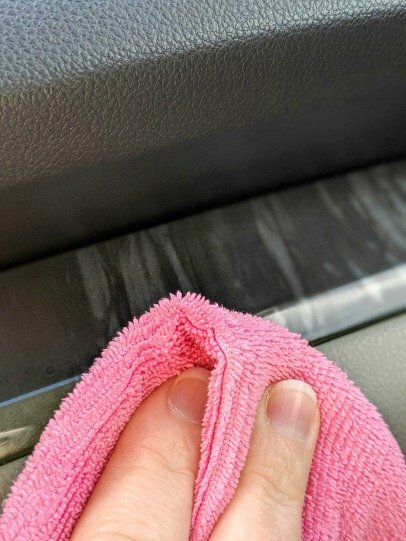 It’s one of my favorite car cleaning hacks. With these easy car cleaning hacks, you can keep your car looking like new. Want some other easy car cleaning tips? 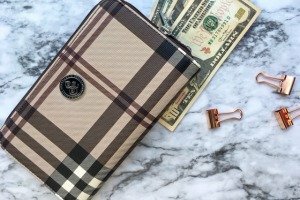 Check out how to easily remove nail polish from leather car seats.